How to Select Glass for your Windows and Doors? Southwest Florida is located on the gulf coast area of the United States. It is prone to threats of hurricanes, tropical cyclones and major storms. To protect your homes and commercial buildings or establishments from these hazardous disasters you must install hurricane proof materials in your windows and doors. Contemporary windows and doors are made of glass that provides hurricane resistant features and more advantages. How to choose a glass for your home or building? First Step: To select from laminated glass or insulated laminated glass. web cracked formation when the capacity of impact cannot totally break in the glass. 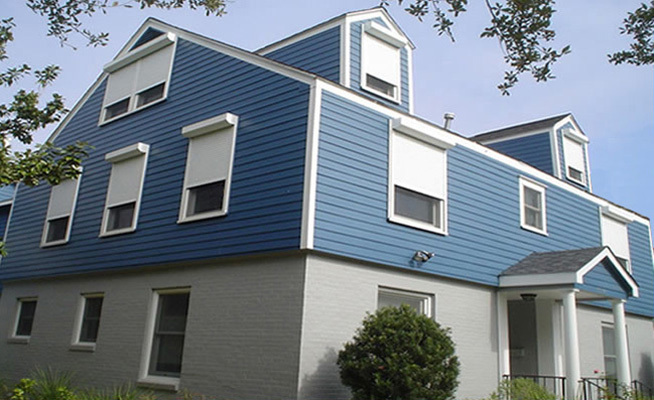 It is usually used as the best hurricane blocker in making impact resistant windows. 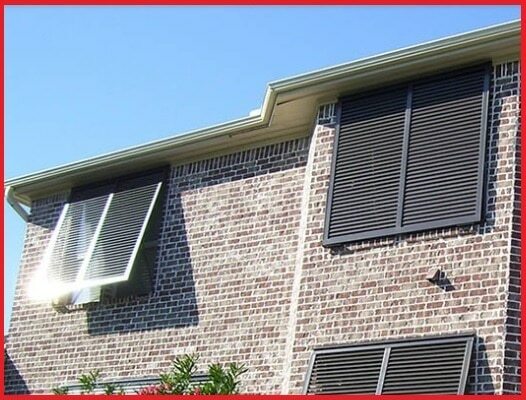 Provide shield from impact, harmful UV rays and outside noise. Insulated laminated Glass – Consist of laminated glass and an additional extra pane of glass on top with sealed air space in between. Insulated laminated glass is more expensive compare to laminated glass only. It is very useful during the cold season. Second Step: To determine if you will use Low-E glass or glass tints. Low-E Glass – Low emissivity coatings are transparent or microscopically thin applied to the glass. This coating separates the heat energy or long-wave infrared energy and light energy or short-wave. It reflects the heat back to the heat source while the light energy passes through the coating. 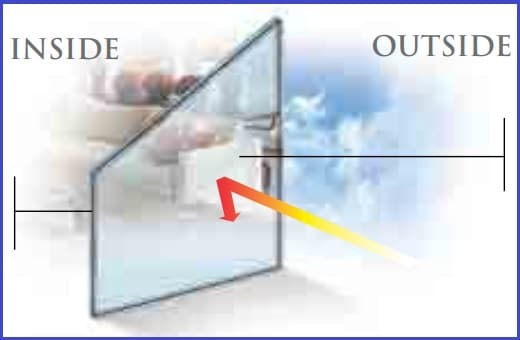 An insulated laminated glass added with low-e coatings will greatly improve its performance and energy saving benefit. Tinted Glass – Absorbs inbound solar radiation through the glass to reduce heat and light energy from penetrating inside the house or room. The common tinted for windows are gray and bronze. They reduce an equal amount of heat transfer into the buildings. A cost effective solution and decrease energy bills. 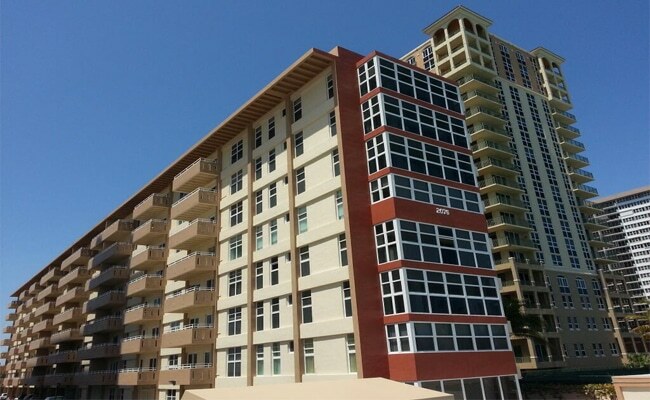 Consult your contractor to ensure that you are in compliance with Florida building code requirements. 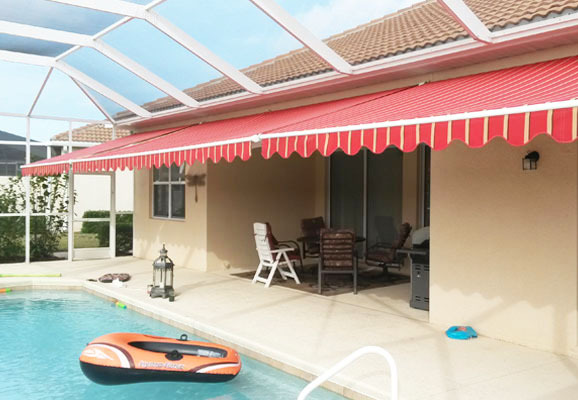 Guardian Hurricane Protection is a trusted contractor and dealer of impact windows, aluminum windows, vinyl windows, window replacement, entry doors and French doors in Naples, FL and nearby areas. Consult our team at 239-438-4732 / 239-244-2015 or sign up for a free estimate and on-site visit at https://www.guardianhurricaneprotection.com.